Mazel Tov on the birth of your baby. May your daughter be blessed with health and happiness. 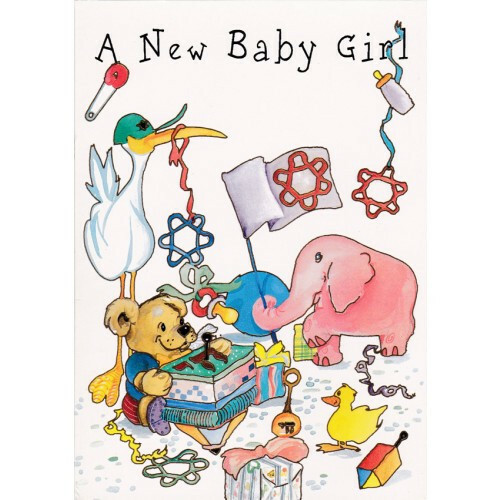 Produktinformationen "A New Baby Girl"
A New Baby Girl Geburtskarte.